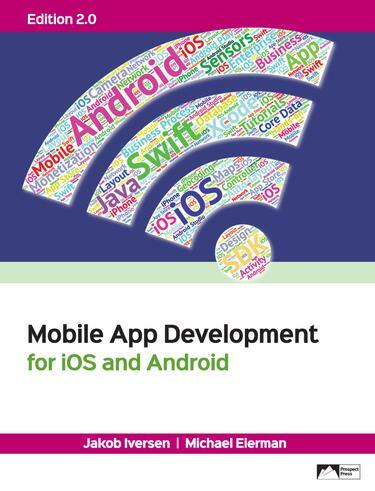 This text is an introduction to mobile app development, providing instruction in the basic skills to develop both Android and iPhone/iPad apps. It covers app creation through publication on both platforms. The authors believe the only way to learn a technology is to use it, so the book is structured as a series of tutorials that provide hands-on, step-by-step instruction. Edition 2.0 is completely revised and updated to cover Android Studio and Swift. It introduces AutoLayout for managing layout of iOS apps. The new edition is updated with additional examples to reflect changes to the mobile development landscape over the last three years.